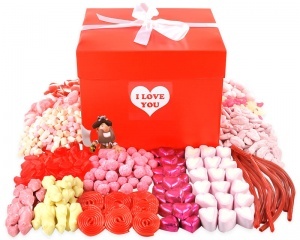 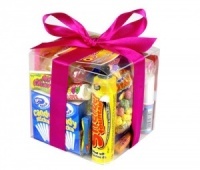 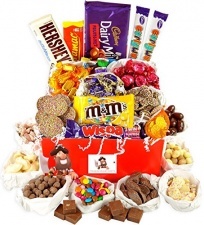 Check out our beautifully presented range of sweet hampers. 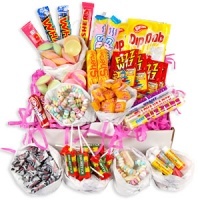 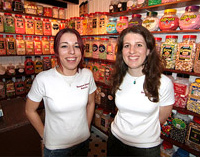 From traditional sweets to chocolate hampers, best selling retro sweets to mega sour hampers, juicy jellies and tempting Turkish delight hampers. 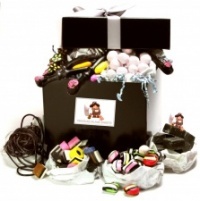 We have a hamper for all tastes and occasions!